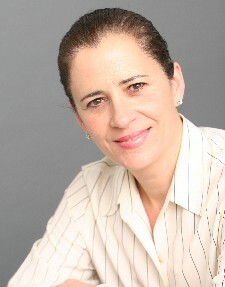 Susana Cid is a hands on broker who lists and sells properties along with her fully staffed office of 12 licensed agents. She is a full-time broker since 1985 when she purchased the business from Mr. Robert Seckel, the founder of Little Neck Realty over 60 years ago. Susana is proud to have continued the excellent service and impeccable reputation Little Neck Realty has had for over half a century. 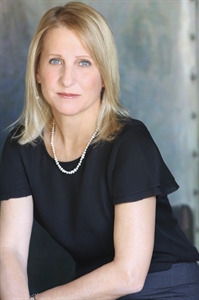 She specializes in residential and commercial sales, and appraisals, serving Queens, Nassau and Suffolk Counties. 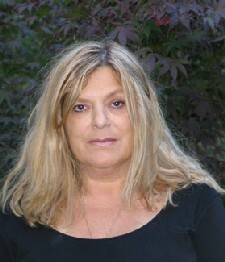 A member The National Association of Realtors, Long Island Board of Realtors and Queens County Multiple Listing Service. Linda Bertino is a New York State licensed associate real estate broker and NYS licensed notary public. Current member of LIBOR and NYSAR. 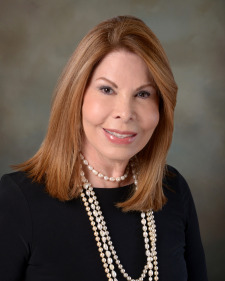 She has been in the business of listing and selling residential and commercial properties in Northeast Queens and Nassau Counties for more than fifteen years, providing her expertise in the local real estate market. Whether you are buying or selling, Linda is a seasoned professional working for you with pride, integrity and enthusiasm. She is proudly a multi-million dollar producer.